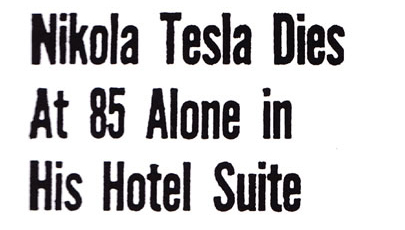 In January 1943, Nikola Tesla passed away. In January 2016, one of Tesla’s biggest fans, Mr David Bowie, went on his journey to what he called “Dark Star”. May we always remember that there are great characters around even if they are not anymore. Their legacy lives on. R.I.P. “Dr Megavolt: From Geek to Superhero” is the story of America’s first Electronaut. Dr. Austin Richards, aka Dr MegaVolt, a Ph.D. in physics who has been performing in a metal Faraday suit with Tesla coils since March 1997. This documentary chronicles Dr MegaVolt’s high-voltage adventures. 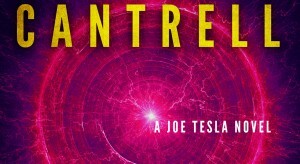 Rebecca Cantrell, a New York Times and USA Today bestselling author, has recently published the second novel of her “Joe Tesla” series, The Tesla Legacy. In the book, lead character Joe Tesla is confronted with a very special villain who wants to destroy Empire State Building with the so-called Tesla oscillator. This machine is capable of bringing down everything, from apartment buildings to bridges (Joe’s father actually did this), and well, the iconic skyscraper of New York City by oscillation. Nikola Tesla, godfather of all scientific fantasy fiction, invented this dangerous machine which Mark Twain called “that little terror of yours”, at the end of the 19th century. It actually worked so well that during the test-run of this not-bigger-than-a-hammer machine Tesla had to destroy the machine. In The Tesla Legacy, the reader gets more and more information about the hero of the Joe Tesla series, a very rich, very modern, kind of nerdy and very special main character who lives in a brownstone house lingering deep under Grand Central Station, because of his agoraphobia. Joe and his dog Edison, a golden retriever have to fight hard, are almost killed but, in the end, save New York of course. 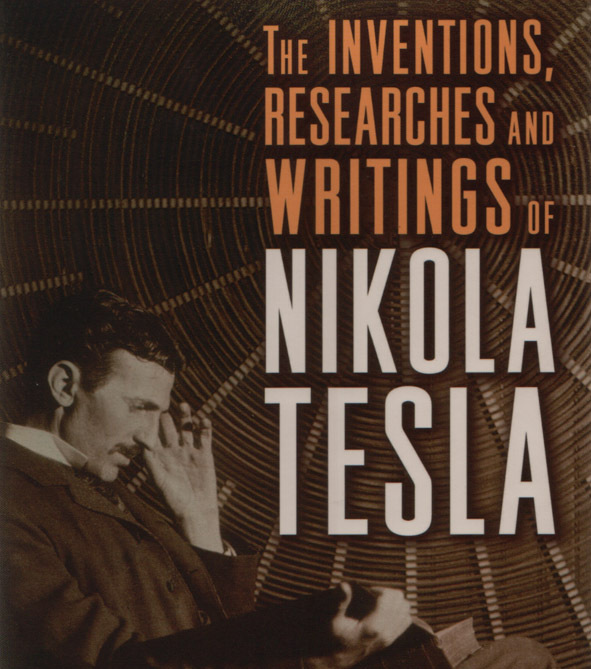 The book is bringing the together the legacy of genius Nikola Tesla (hence the title), and the modern world. This sci-fi book brings you new insights about technology, psychology, and well-written fiction. 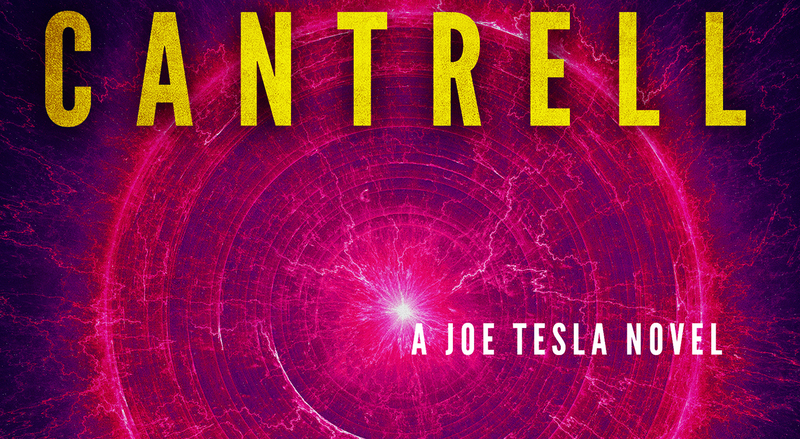 This book is dangerous as the Tesla oscillator: start reading it – and you will not be able to put it away. Highly recommended, and tell others. 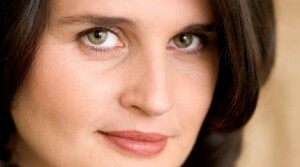 Rebecca Cantrell, the New York Times bestselling author of the Order of the Sanguines and Joe Tesla series (http://www.rebeccacantrell.com), interviewing Michael Krause (http://www.michael-krause.org/), about the most recently completed documentary of Nikola Tesla entitled Nikola Tesla – Visionary of Modern Times. Nikola Tesla is experiencing a resurgence in popularity recently, more than seventy years after his death, with TV shows, films, cartoons, and books all featuring him as a character. Why do you think he fascinates us so? Tesla is a myth, and as such he is the perfect screen for our projections of a better, more content way of living. Furthermore, he envisioned our age in detail. And he lived the strange life of a loner, of a lone fighter for the betterment of mankind. And he spoke about that very freely, and he lived in the best hotels of the world. Tesla is a truly fascinating character. He is indeed. 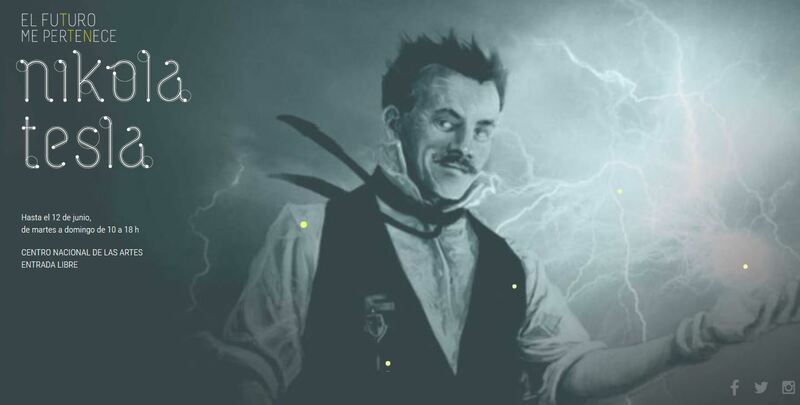 What do you think inspires artists and scientists today about Nikola Tesla? What inspired you? All this geeky stuff, and of being a strange outsider in a world at the brink of a new era – today, we are in the same position, and many want to be heroes as Tesla was. My inspiration was that I wanted to find out about the real Tesla beyond the myth – and present a working over-unity machine at the end of the film. It didn’t come out that way because there is no over-unity machine, and perhaps there never will be, according to the physics we know of. What surprises did you encounter while filming your documentary about his life and works? Biggest surprise was that the American border control already knew that I was coming. They greeted me by name. Tesla-wise I was surprised by all the people who do not question Tesla. Who think he was God-like, and, of course that he is not a superstar. Well, I think he is on his way to be one. I loved the footage you shot of Nikola Tesla’s haunts. How did it feel to be walking in his footsteps all these years later–from his boyhood village in Smiljan to his hotels in New York to the museum in Belgrade that contains his ashes? Did you feel closer to him or further away? It was a very good feeling to touch Tesla base, so to speak. To feel and touch the places, for instance to realize that his rooms at the New Yorker Hotel are tiny, tiny. That Smiljan, his place of birth, is still a kind of magic place. And that New York City is still the place that takes in everybody full of ambition, from all around the world, and then he/she is just swallowed up. 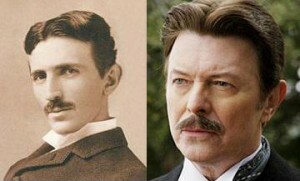 I think, personally, that although my ambition was to find the real Tesla, I did not succeed. He was a strange loner, and he always remain like that. 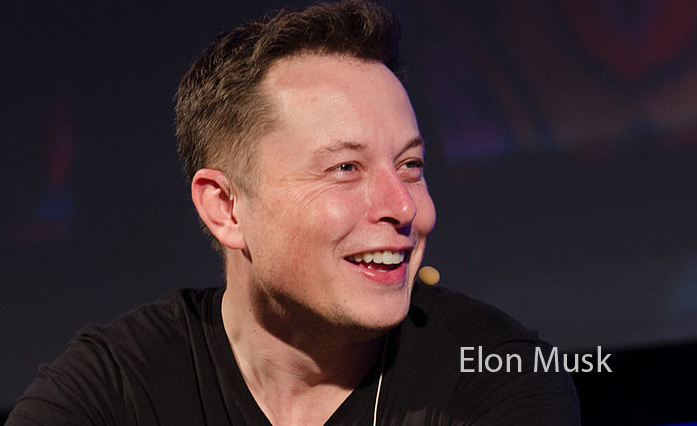 Tesla’s persona will remain a myth. 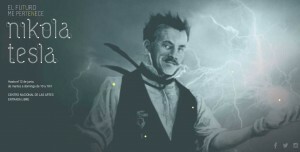 Parts of the film dealt with a darker side to Nikola Tesla–taking money from investors for one project and spending it on another and, perhaps inadvertently, providing Nazi Germany with intelligence that led to the sinking of the Lusitania. Do you feel the Nikola Tesla lost his way later in life? 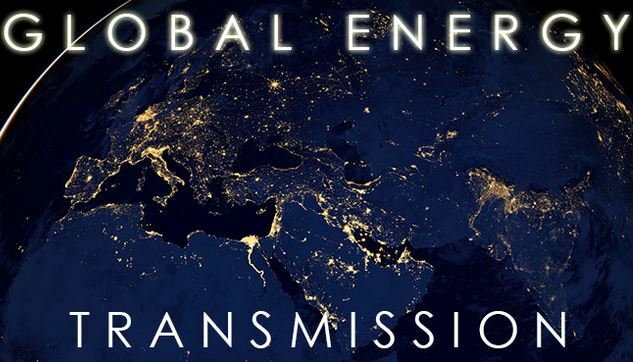 Tesla lost contact to the emerging modern world at the beginning of the 20th century when his Wardenclyffe project failed. Technology and science developed further, but Tesla remained the same. Those developments—for instance quantum mechanics, astronomy, cosmology—do paint a much more detailed, and a really much bigger picture of the universe and its ingredients. That is good. How all that machinery really works, we still don’t know. And at that point, I think, we could well adopt some of Tesla’s ideas for the next steps of mankind. I noticed an intriguing project on your website that was totally unrelated to Nikola Tesla—a film called Berlin Zombies. What is that about, and when is it due to be released? I don’t know yet. 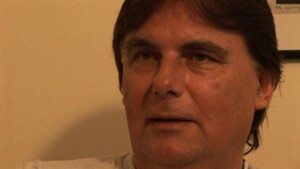 For the next two or three weeks I will have to finish the German version of the CERN film. Lots to do.